We know how important your vision is to you. And we know how important it is for you to continue seeing well for years to come. That’s why for more than 30 years, John-Kenyon has been the leader in quality eye care in Louisville and Southern Indiana. Each day, we look forward to helping our patients see better. Our experienced and caring team is here to treat all of your medical vision needs – from LASIK to Cataracts to Diabetic Retinopathy and more. 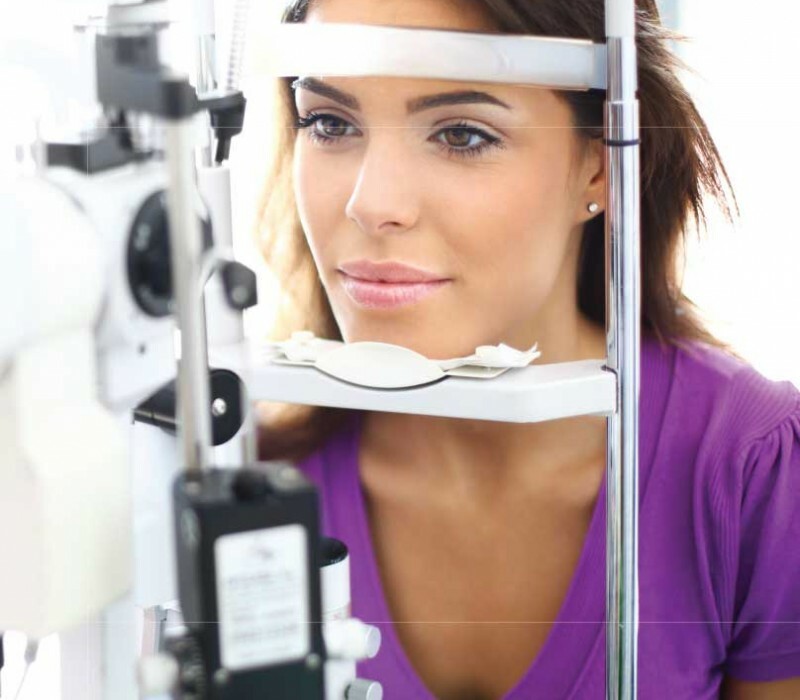 Our three comprehensive eye care centers – Louisville (St. Matthews), Jeffersonville and New Albany – provide a wide range of surgical procedures as well as medical eye exams and treatments. In addition, our doctors travel throughout Kentucky and Southern Indiana bringing our specialized care straight to your hometown. And because our team of doctors includes nationally recognized experts in cornea, retina and refractive care, John-Kenyon is the only medical and surgical eye care provider you’ll ever need. We make it a priority to feature the latest surgical techniques and provide patients with the most advanced technology. But beyond that, we’re here to answer your questions and care for your specific needs to make sure you receive the best care possible. We’re happy you’ve chosen to learn more about our practice. If at any time, you are unable to find an answer to your questions, please give us a call at 1.800.DIAL.EYE (1-800-342-5393) and we’ll get you the answers you need! Select OptionE. Britt Brockman, M.D.Asim R. Piracha, M.D.Howard S. Lazarus, M.D.Timothy E. Schmitt, M.D.Shiraaz I. Rahman, M.D.Randall L. Noblitt, O.D.Steven M. Wilson, O.D.Jessica S. Thomas, O.D.